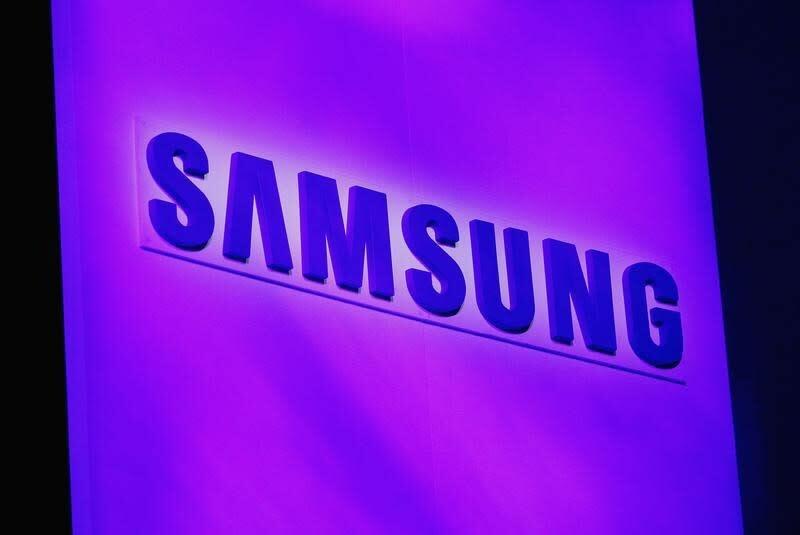 SEOUL (Reuters) - South Korea's Samsung Display plans to invest 4 trillion won ($3.6 billion) into making organic light-emitting diode (OLED) panels as parent Samsung Electronics Co Ltd looks to boost components sales to offset weaker smartphone earnings. A Samsung Display spokesman told Reuters on Wednesday the new production line would mainly make medium and small-sized OLED displays for consumer electronics devices like smartphones and tablets. The investment would be made from 2015 to 2017, he added, without giving further details. Analysts said the new line will initially produce curved panels like those on the Galaxy Note Edge, and eventually help win external customers which are becoming crucial to parent Samsung Electronics' future earnings growth as sales of its erstwhile cashcow smartphone business decline. Recent data shows that arch rival Apple Inc caught up to or surpassed Samsung as the world's top smartphone maker in the fourth quarter. "In the long run I think it's possible for sales to expand to outside customers," said Oh Sang-woo, analyst at Leading Investment & Securities, adding that these clients may include competitors seeking to play catch-up by using curved screens. Samsung Electronics invests heavily in its components businesses on an annual basis. Of 23.4 trillion won in capital expenditures last year, 14.3 trillion won was for the semiconductor business while another 4 trillion won went to displays. In addition to the planned OLED investment, Samsung is expected to start building a 15.6 trillion won chip plant in South Korea sometime in the first half of the year. The company said in October that construction for this plant will be completed in the second half of 2017. Such investment requirements could act as a constraint on Samsung's capital returns. A person with direct knowledge of the matter told Reuters on Tuesday that the company's total 2015 dividend payout will likely fall from 2014. South Korea's Yonhap News Agency separately reported on Wednesday that LG Display Co Ltd plans to invest between 1 trillion won and 1.2 trillion won this year to add capacity in an existing large-panel OLED production line. LG Display declined to comment.